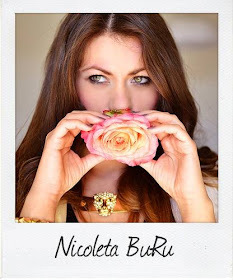 Tadaaaaaaaaam, here is a new giveaway, my dears!!! 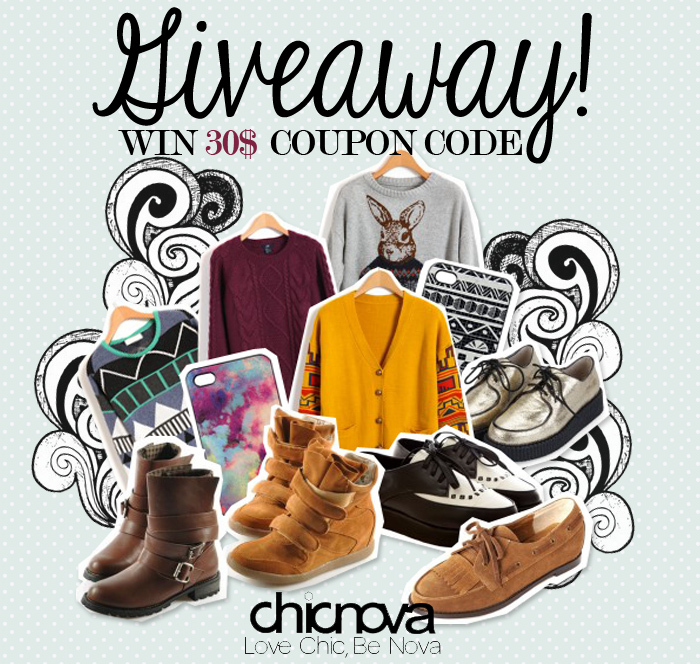 Chicnova offers for one lucky fan a $30 shopping coupon to spend on their webshop. Good luck, my little birds!!! hello, already following chicnova everywhere! Te urmaresc prin GFC,Bloglovin si facebook, instagram nu am . this galaxy skirt is flawless! if you follow me I will follow you 1000% for sure. My name is María Coria. Nico nu am instagram, in rest te urmaresc pe celelalte platforme. 2. Became Chicnova fan on Facebook and Pinterest as Alice Beerland.